Further demonstrating CLOCS national adoption by leading construction clients and contractors, The University of Manchester has become the 600th organisation to commit to implementing the national CLOCS Standard on all their operations. Martin Blake, Principal Estates & Facilities Health & Safety Manager at The University of Manchester, confirmed “We’re championing CLOCS as a CDM Client to drive up standards within the Higher Education sector which spends £4bn on construction annually. We’re working with all our principal contractors and supply chain involved in our own £1bn campus development to ensure we all take every reasonable action to protect our 50,000 campus community from harm. It’s not only sensible business, it’s simply the right thing to do. We urge every construction client to become a CLOCS Champion, read the CLOCS Guide - Incorporating CLOCS in client procurement , and implement CLOCS to prevent collisions, protect lives and make our communities safer”. Since Sept ‘17 CLOCS Champions are required to have 20% of the sites identified in their Implementation Plan visited each year. Construction clients and principal contractors use these visits to identify and evidence compliance with the CLOCS Standard, just as fleet operators can demonstrate compliance through FORS (or equivalent). Site operators are quickly realising the benefits of the constructive and supportive way these visits are completed. Companies receive detailed reports and are helped to identify ways to improve implementation, providing confidence and experience to accelerate CLOCS implementation on more and more sites. Download the CLOCS Checklist to understand what’s covered in the visit. CLOCS Site Monitoring Visits are conducted by our CLOCS Partners CCS. For more information or to book your visit...read more. This month 40 companies have lost their CLOCS Champion status through their failure to submit a reasonable corporate Implementation Plan. To maintain the integrity of CLOCS and to avoid undermining the good efforts of the majority of CLOCS Champions, all Champions must submit and implement an acceptable outline Implementation Plan online every year and operate to the Memorandum of Understanding all Champions sign. The CLOCS team encourages and supports organisations to be active CLOCS Champions, but where a company chooses not to respond or submit a reasonable plan, our final course of action has to be to remove an organisation from the Champion list and request they suspend making any claims to being CLOCS Champion until they constructively re-engage with CLOCS…read our full policy. 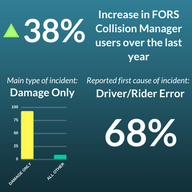 FORS Collision Manager data indicates that the main cause of collisions reported through the system were the result of driver or rider error, accounting for 68% of incidents. Of these collisions 92% resulted in damage only occurg to the vehicles involved. At the recent CLOCS Conference, 52% of the audience said that ensuring supply chain CLOCS compliance (through procurement processes and effective gate checks of vehicles & drivers) was the most challenging element for fleet operators in complying with the national CLOCS standard. 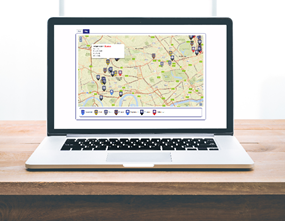 FORS has just launched a new dashboard to assist with supply chain management. 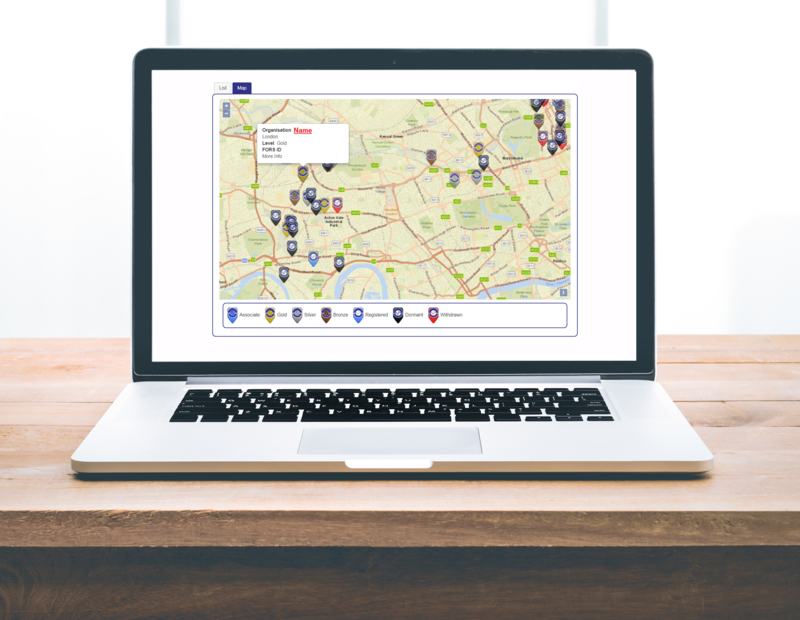 The FORS Overseer Dashboard includes numerous features to make it easier to identify, monitor and contact FORS accredited organisations. Can you join the charity cycle ride for kids&apos; medical research? There are still 25 places available so please sign up now to Ziggurat – the London to Brussels ride in 12-16 September exclusively for the built environment sector. 50 people have signed up to ride including business leaders from CLOCS Champions such as Grafton, Brett, Day Group, Lendlease, Mace, Willmott Dixon, and SECBE with Derek Rees (CLOCS Director and until now a non-cyclist!) signing up only a month ago. CLOCS is supporting this event and will be working with all riders to ensure their companies widely implement CLOCS. Please consider sponsoring Derek or accept the challenge of a 330 mile 4-day ride (apparently it&apos;s fun!). The Government’s Cycling and Walking Investment Strategy, published in April 2017, aimed to make cycling and walking the natural choice for shorter journeys or as part of a longer journey. ‘Active travel’ has huge potential benefits both for individuals and for our wider society including by improving air quality, reducing obesity & disease, reducing congestion, and increasing social cohesion. 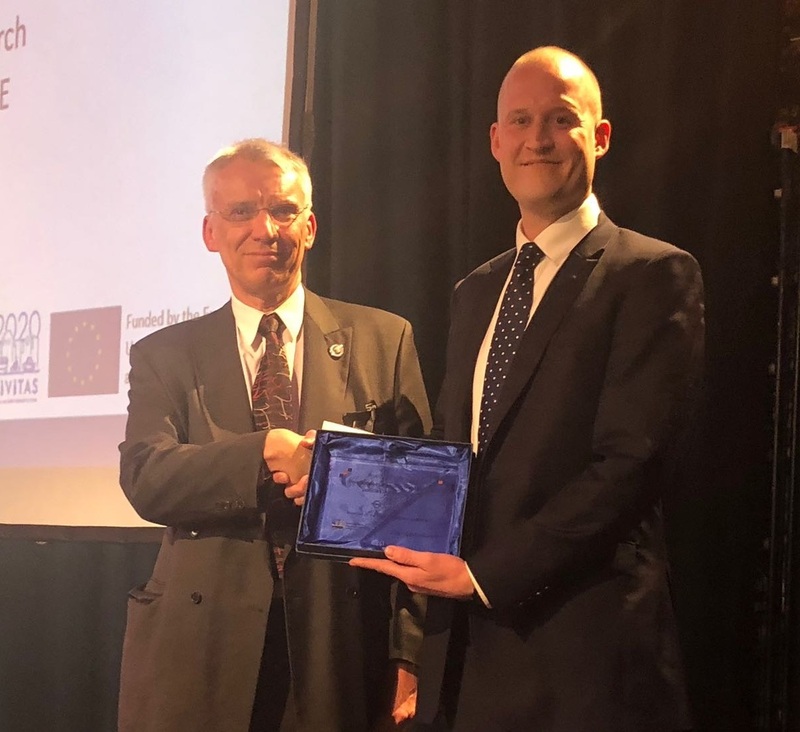 As CLOCS is committed to eliminating collisions between HGVs and Vulnerable Road Users whilst also increasing the commercial success of the companies involved, all CLOCS Champions are asked to review and respond directly using the online form before 1st June, just as the CLOCS team will. You might also be interested to review DfT’s March ’18 Pedal Cycling Road Safety Factsheet. 8th May, 5th June, 3rd July, 8th Aug.